Many companies say they 'put the customer at the heart of their business.' But until you can find a way to listen to all that feedback and turn it into better products, you'll never succeed. ReviewMonitoring.com helps us listen to far more of our customers than we were before. Since 2014 I have managed product reviews for 5+ brands across a dozen+ online marketplaces. Since becoming a ReviewMonitoring.com customer in 2016, my team's efforts have been enhanced significantly. The pricing is reasonable for the immense value gained. When customers voluntarily go online to provide honest feedback on their experience of our products, there is very little reason not to listen to what they have to say. 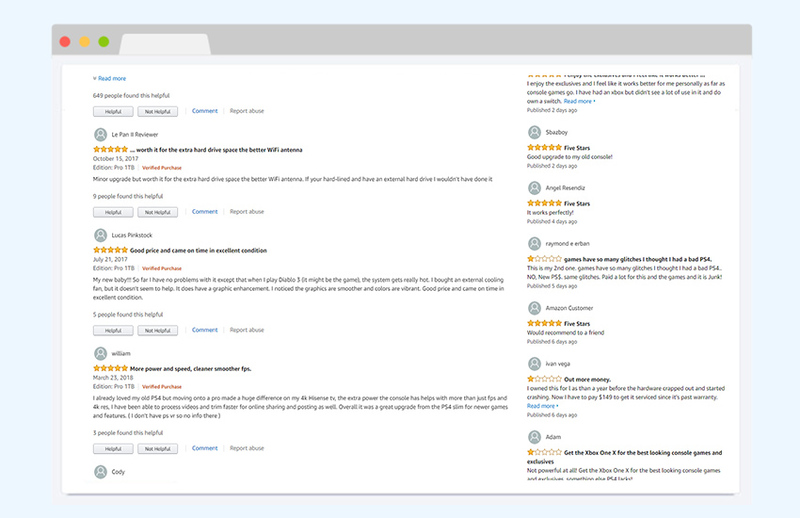 ReviewMonitoring.com is a great solution that allows us to tackle most of our retailers in one easy and convenient dashboard. Review Monitoring is a tool no company should be without! 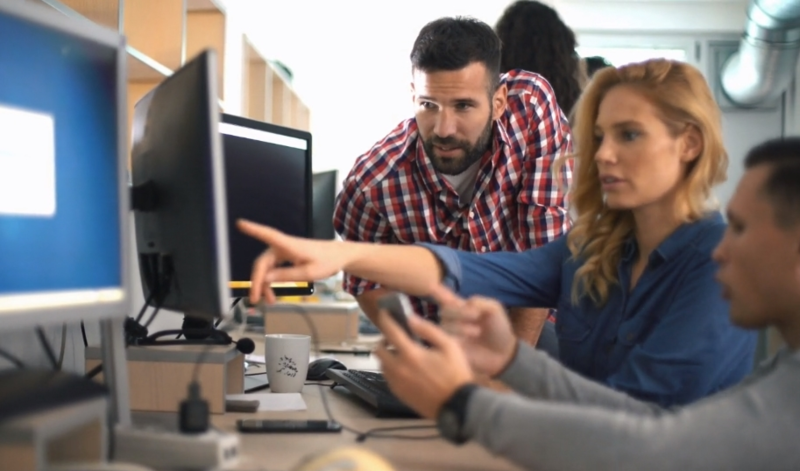 It not only enhances our ability to interact with consumers but also empowers our design teams to quickly recognize and diagnose trending issues. The benefit of this service has take our business analytics to the next level! Consumers use reviews when making purchase decisions every day, so the value of being alerted to and responding to customer's reviews cannot be understated. 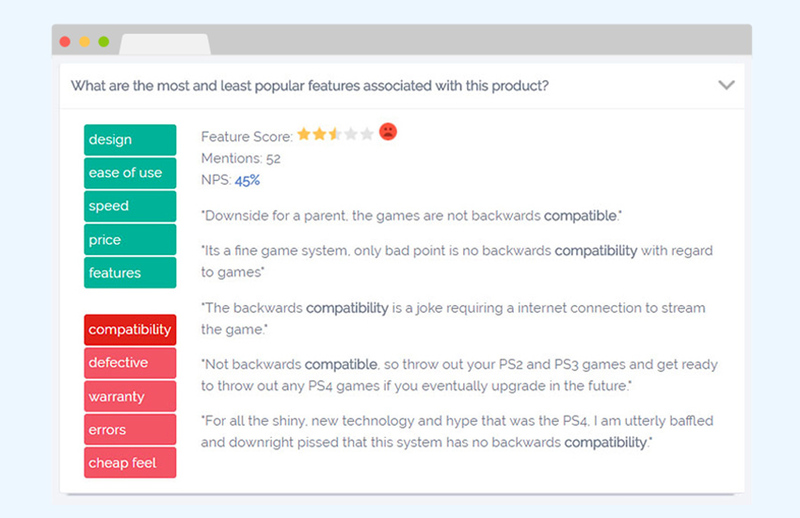 ReviewMonitoring.com has helped us improve our review scores and brand sentiment through their data and reporting features. We’ve reached the point where our CPG clients now drive majority of the implemented features. Our platform is built for you by your peers. Our focus is to automate customer feedback/reviews research, analytics and provide intelligent answers to the most important questions around product performance. We'll give you a quick overview of the service and answer all of your questions. Usually 15+ minutes depending on your curiosity and feedback. You'll get a chance to test drive your fully featured dashboard with your own products. Just like the one you'll see during your demo. It's simple as that, when you are ready, let us know if/when you'd like to start. No pressure or commitments.